Are you searching for a pre-owned vehicle that offers excellent features and tremendous safety? If so, then there are only a few automotive manufacturers that produce the type of vehicle you are searching for. One manufacturer that actually produces several vehicles that meet this criteria is Kia. 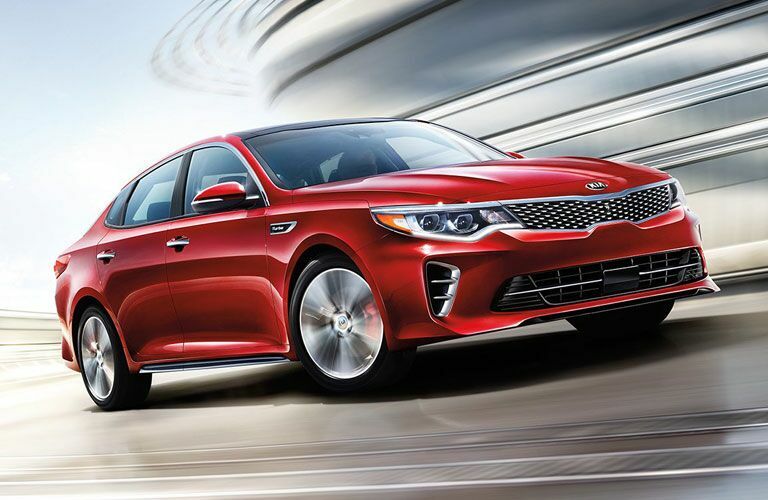 Luckily, the pre-owned inventory at AutoMax Truck and Car Center in Farmington, NM is full of several excellent pre-owned Kia models for you to explore! Kia has been manufacturing vehicle for many years. However, only within the past decade or so has the company started to manufacture vehicles that outperform their competitors in a variety of different areas. When it comes to innovative technology and advanced safety features, few manufacturers are able to match what Kia is able to offer. 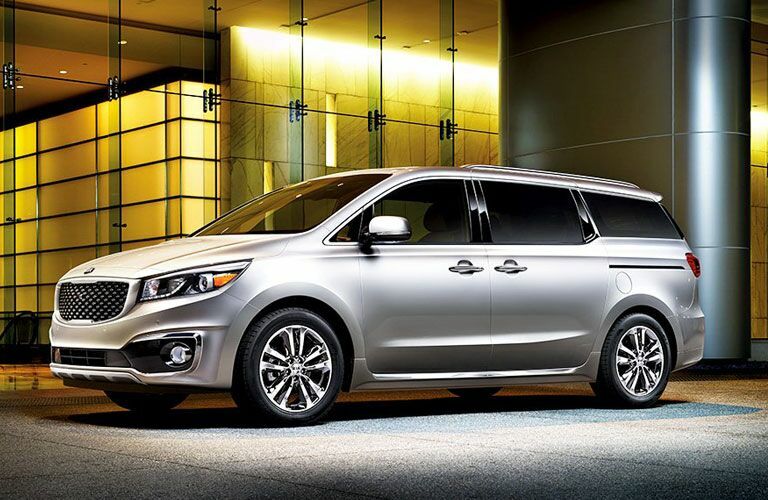 Let’s explore the Kia model lineup and the excellent aspects these vehicles have together! 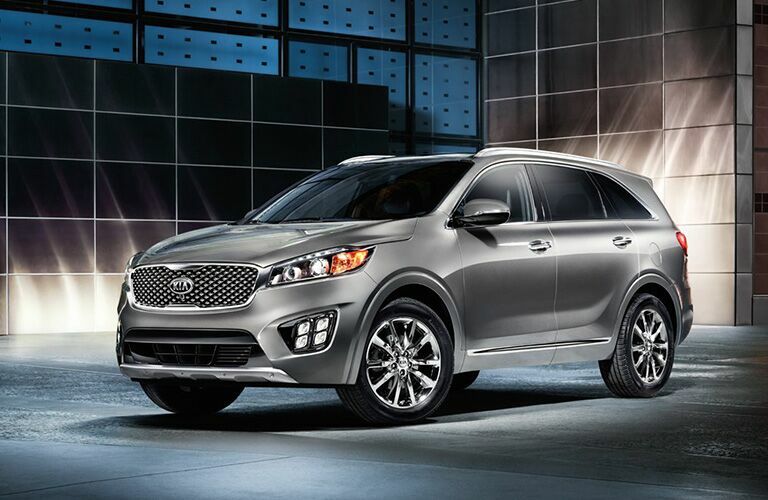 In addition to the excellent safety rating, many Kia vehicles feature excellent technology as well. The UVO eServices and infotainment features are some of the most advanced technology features Kia has to offer. 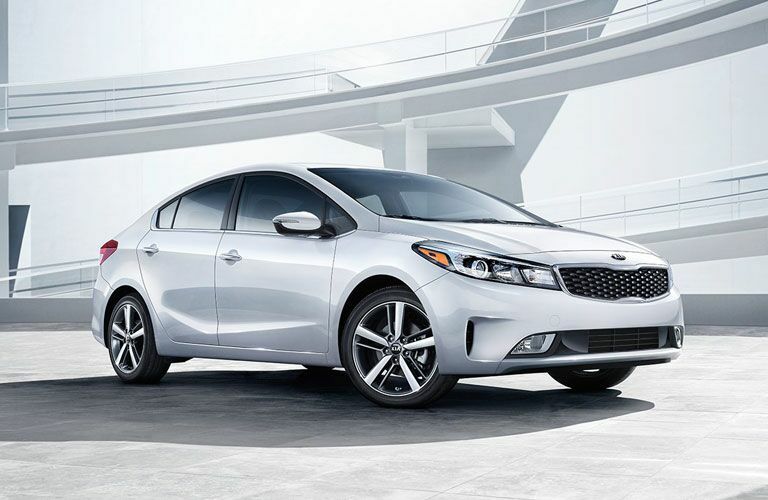 If you are interested in exploring the pre-owned Kia models available at AutoMax Truck and Car Center for yourself, then you should contact our staff today! Our team is happy to answer any questions that you may have. Visit our dealership in Farmington, NM today!